Last week, Circle management team revealed that they were in the final stages of launching their own cryptocurrency that will be more stable and efficient than the existing cryptos in the market. Following that revelation, one of the largest and multi-billion dollar cryptocurrency mining equipment manufacturers in the world who currently operates from China, Bitmain, has revealed that is company with pump $110 million Series E funding to support Circle project. According to an article posted on CCN, one of the factors that motivated the company to invest in this specific currency is the fact that they intend to introduce a stable crypto that is in line with the goals and objectives of Bitmain. The goal of Bitmain is to set up secure and reliable private central banks that allow cryptocurrency transactions. In the recent past, Circle introduced an intuitive brokerage service that gave traders in digital currency from all parts of the world an opportunity to purchase and sell cryptocurrencies easily. Notably, the same company also received more than $130 million in funding from IDG Capital Partners and Goldman Sachs for the same project early this month. Circle, with is a renowned money transfer company has being using blockchain technology to support its operations and it intends to continue using the same infrastructure for this project. 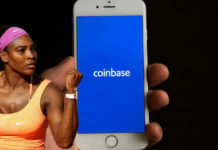 Circle also wants to position themselves as worthy competitors in the market by trying to beat other stable currencies that were recently launched such as MarkerDAO a USD-backed Tether, as well as Basis. Both competitors managed to get more than $133 million from various interested venture capital firms. Based on the current statistics and market research, Tether is considered the premier stable and reliable coin mainly because of the fact that it is backed by the U.S dollar. Binance, the most popular cryptocurrency exchange platform says that Tether-to-BTC is one of the most common transactions that they handle. 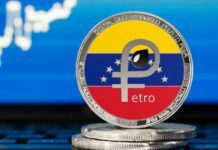 You should note that this exchange platform does not support fiat withdrawals and deposits. Jihan Wu, the Founder and CEO of Bitmain, stated that even though his investment in Circle is still small, his team is confident that the new crypto will have a major impact and record huge success after the official launch. He also went ahead to state that even though his company is mainly focused on blockchain projects, the Circle project, has proven to be worth invest in based on the discussion they have had with the management team. 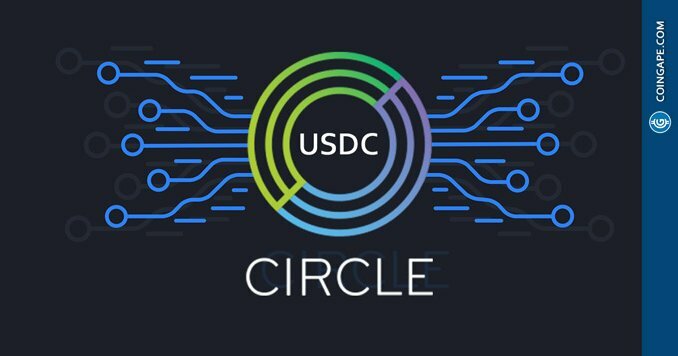 Just like Tether, Circle USDC will be backed by the stable US dollar and this means that investors will be able to profit more by taking advantage of the market dynamics. No more precedent surges and changes in the market due to speculation and other minor factors that should not tamper with the trading. 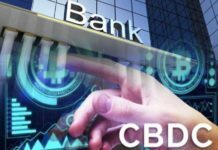 Jihan Wu also stated that there is a need to come up with a robust frame to eliminate risks associated with digital currencies such as money laundering.